about half of those are wrong without questioning them. which makes you wonder who the hell is asking these things in the first place or even thinking about them at all. yikes! lol what if im a guy? 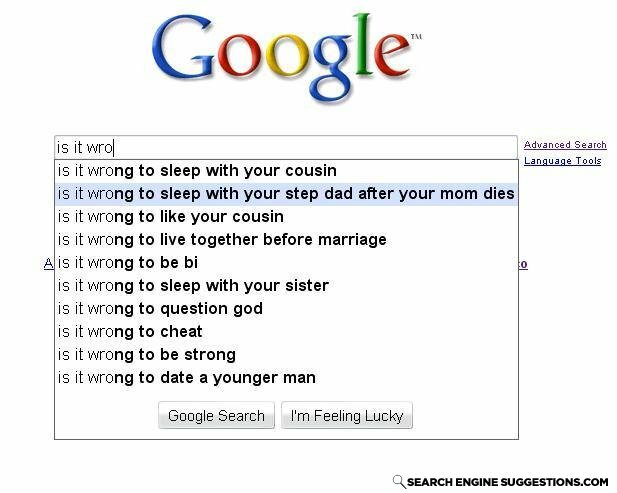 No, but sleeping with your mum after your stepdad dies, well that's different.